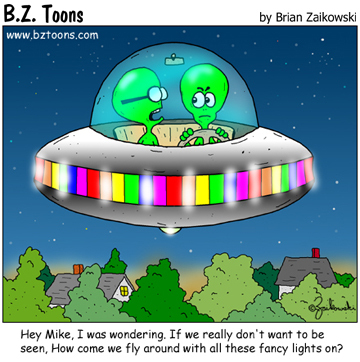 Mystery lights – Northern territories, Australia…now a possible UFO flap? Just recieved information, that the Northern Territories in Australia, seems to be possibly in the grip of a UFO ‘flap’. All i have to go on for now, however, is three articles which i will now post below (and if anything comes of this, or there is more information, i will post it on this site asap). 1 ntnews.com “UFO buzz puts NT into flap” (most recent of the three articles, dated 3rd may,2008 ). 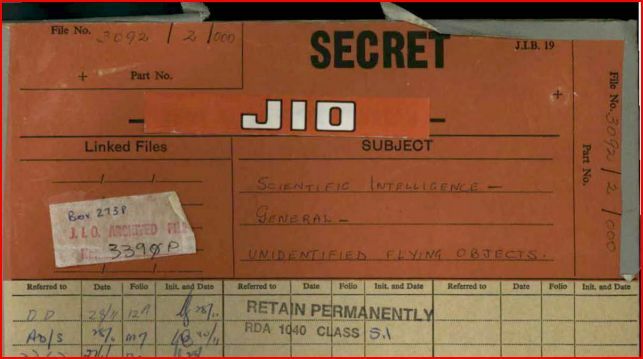 “The Australian UFO Research Network has about 40 people across the country ready for a co-ordinated effort. Network national director Diane Frola said there had been more than 35 sightings in the past seven weeks….[. ]… “There have been sightings of triangle-shaped craft with lights underneath, cylinder-shaped craft, there has been craft that look like a wheel of lights,”” she said. “There have been 30 or 40 dancing lights off SA that took off in different directions.” (extracts from article). 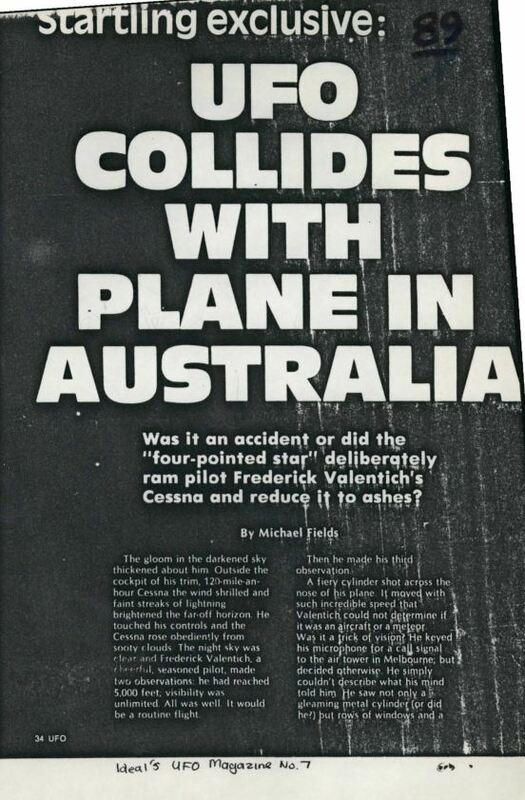 2 The oldest article on this is also from ntnews.com “Miners saw UFO” (posted 1st may,2008 ) Mine maintenance worker Arnold Murray said a bright object whizzed over the Gemco mine site on Groote Eylandt as he and his colleagues started the night shift last Friday ” (extract from article). The last section of this article says “Defence spokeswoman Kelly Cooper said the object was not a military plane. “FIVE mine workers are convinced they saw a UFO fly over them on a remote Territory island. “There were no military aircraft flying in that area at that time on that day,” she said. She said any navy ships letting off flares would have been at least 200 nautical miles off shore. Groote Eylandt, in the Gulf of Carpentaria, is near one of the first and most famous UFO sightings in Australia — the “light wheel” reported on January 23, 1964. Sailors on a vessel off the northeast point of the island reported seeing a circle of pulsing lights rotating clockwise, and they said their compass went “haywire”“. 3 jaunted.com has “UFO travel:Mystery lights in the Northern Territories” (posted 2nd may, 2008)… it is a short article, but has a map of the area in question, where the miner’s saw the mystery lights/UFO.